Sober Industries is organising the 2nd edition of Sober Walls Rotterdam from 9 – 21 July 2017. During Sober Walls Rotterdam 3 national and international artists will create murals in the ‘Oude Noorden’ of Rotterdam, the Netherlands. 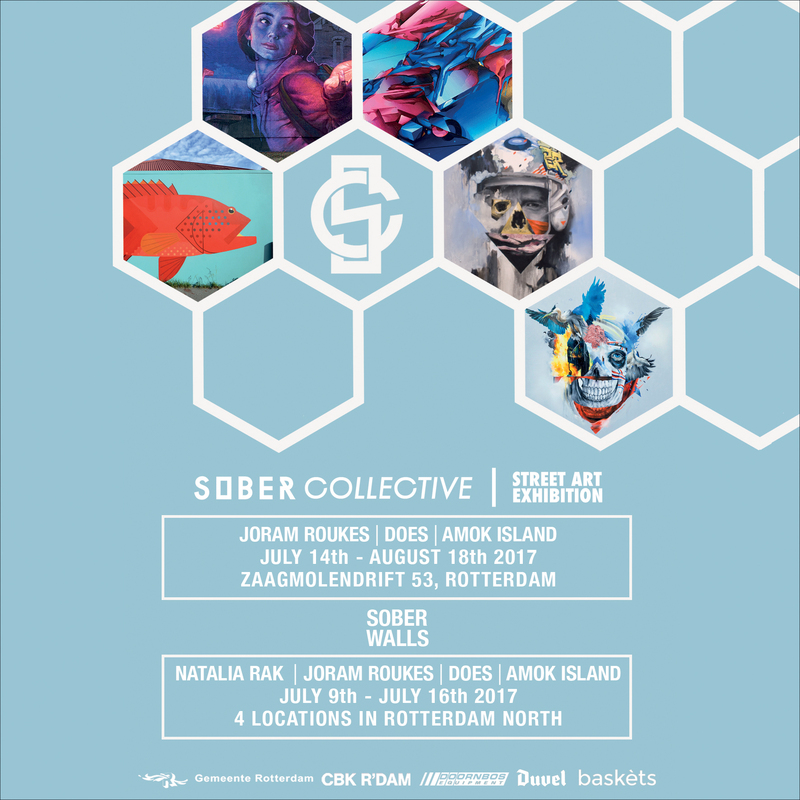 Sober Walls is connected to The Sober Street Art Exhibition, which will display the following artists: Joram Roukes, Amok Island, Natalia Rak and Does. 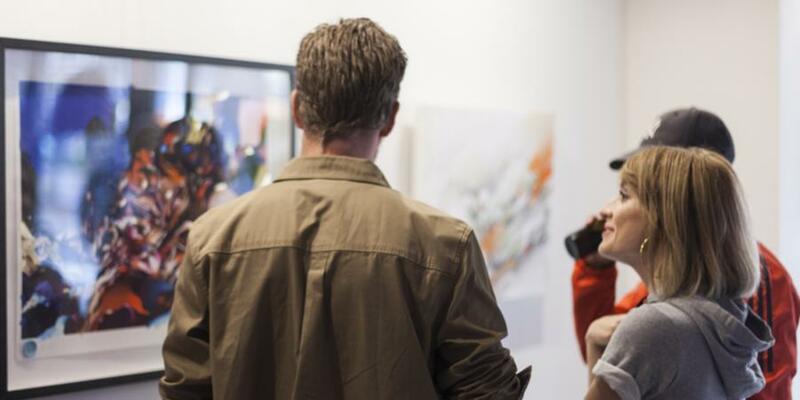 The opening reception of The Sober Street Art Exhibition will take place on Friday 14 July at the art gallery of Sober Collective. 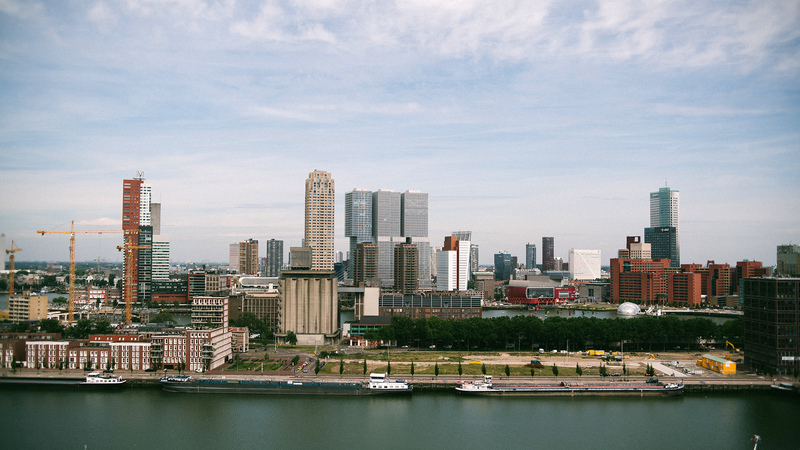 Skyline photo Rotterdam by Stephan Polman.